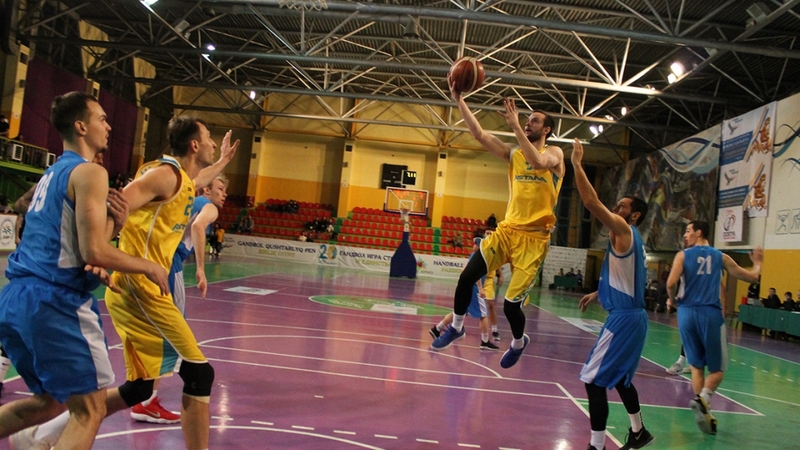 In the southern capital, the basketball club «Astana» had played a two-day series of games against «Almaty Legion» in the National League of Kazakhstan. The first game took place on March 13 at the “Dostyk” arena, where the capital team defeated the hosts with a score of 65:93. Astana dominated throughout the game. The second game was a mirror image of the first match with the result — 60:95. Thus, the basketball club «Astana» with six wins completes a series of games with «Almaty Legion» in the regular season of the National League. The team will hold the next match at home on March 17, «Astana» will host the Belarusian basketball club «Tsmoki-Minsk» as part of the regular season of the VTB United League. Tickets for the match are already on sale on the website Ticketon.kz.. The next series of matches in the framework of the regular championship of the National League of “Astana” will be held on the road, on March 20 and 21, the capital basketball players will visit Kostanay “Tobol”.